Receive a 13 month membership when renewing prior to your current card expiring. 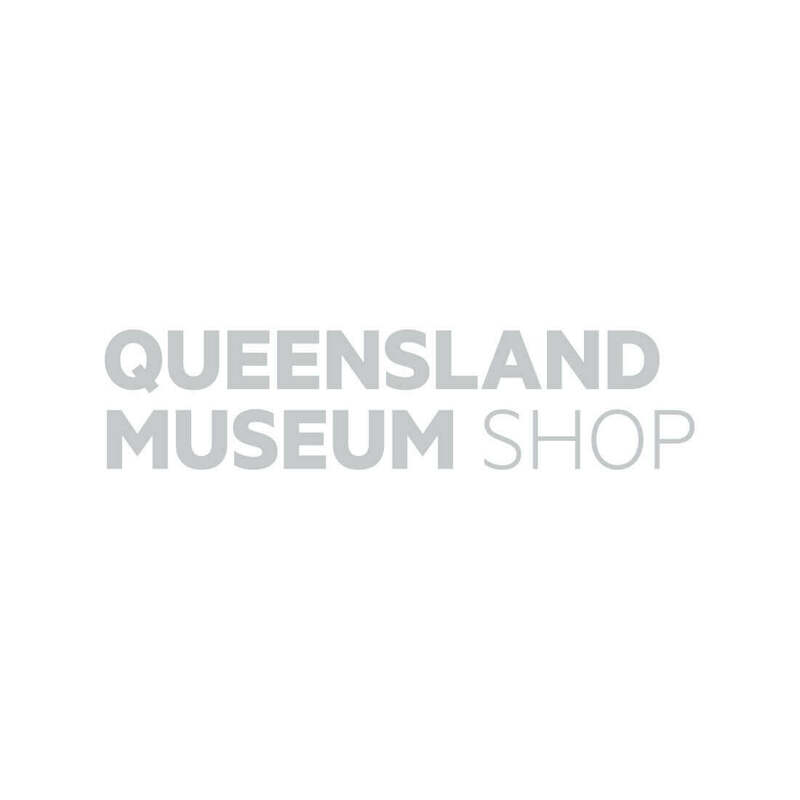 Be part of the story with a MyMuseum membership! We’re excited to offer an annual membership that gives you a year of fantastic benefits to help you create your very own Museum experience. Instructions: Your transaction receipt is also your proof membership until you receive your membership card(s). Please retain a copy and bring it with you to use your membership benefits until the card(s) arrive. Terms & Conditions: Your transaction receipt is also your proof membership until you receive your membership card(s). Please retain a copy and bring it with you to use your membership benefits until the card(s) arrive. For Family memberships renewal children listed on the card are to be aged between 3-15yrs. Children under 3yrs are admitted free and children over the age of 15 may purchase a CONCESSION membership with student identification.